Home Archive by Category "Berlin Observer"
Germany refuses to think strategically about itself, Europe, or the world. This carries a high price. Conservatives who belittle the Fridays for Future climate protests do so at their own peril. How a sailing ship came to represent all that’s wrong with Germany’s Bundeswehr. The first part of Angela Merkel’s phased departure from power has worked out as planned. Annegret Kramp-Karrenbauer’s road to the chancellery, however, will be more difficult. The experienced politician from one of Germany’s smallest states has often been underestimated–like Angela Merkel. Friedrich Merz: Germany’s Next Chancellor? 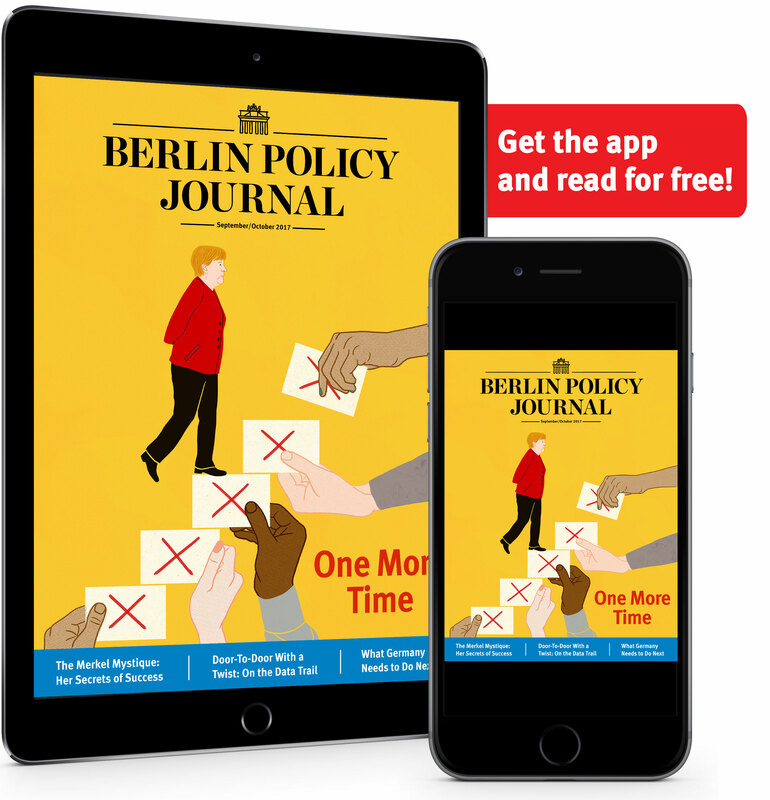 Friedrich Merz, out of politics for almost a decade, could become Germany’s new strong man—so who is he, and what does he want? 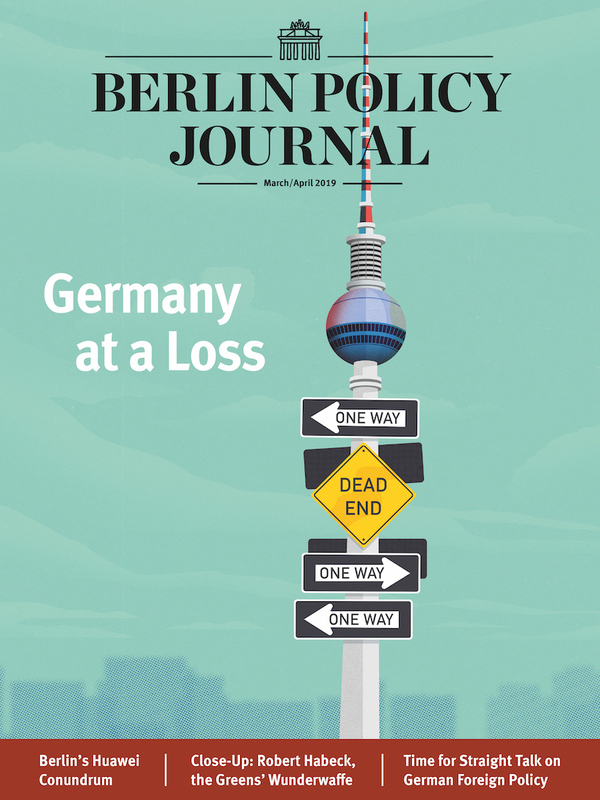 Angela Merkel leaving the international stage may be bad news for quick EU reform. In the long run, however, her successor will likely turn into at least as good a European. The use of the word “Schicksalsgemeinschaft” in today’s Germany is puzzling. The Greens’ success in Bavaria is a strong statement against the anti-migrant campaigns of the established conservatives and the far-right. Rather than making overtures to the Kremlin, German foreign minister Heiko Maas pushes for more cooperation with Central Europe. After weeks of quarreling, Germany’s coalition parties are hemorrhaging support.